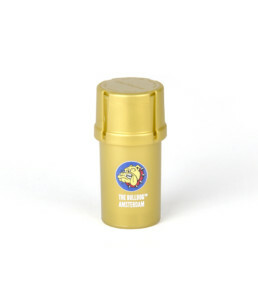 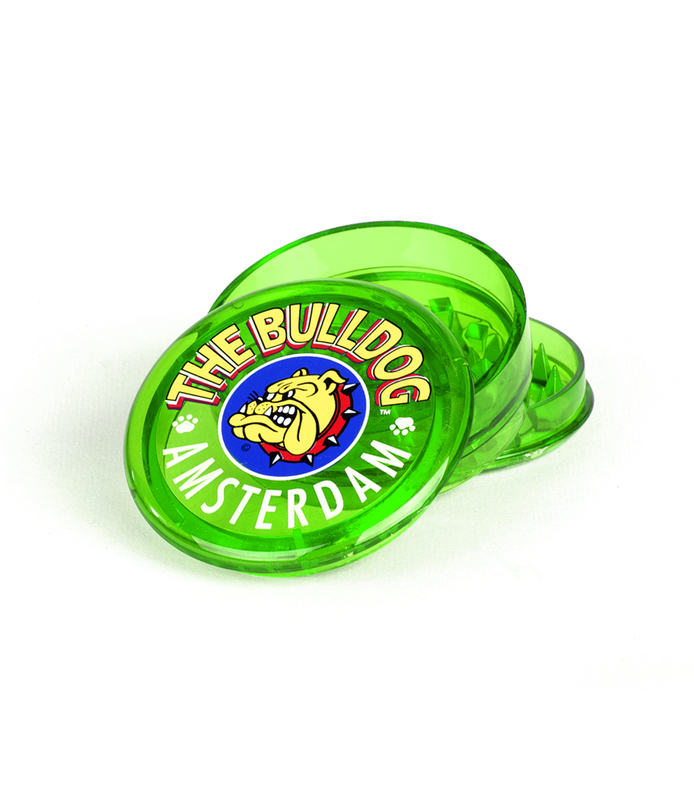 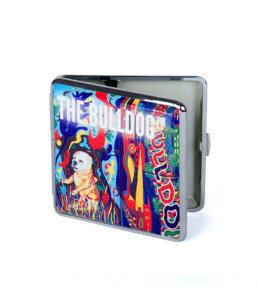 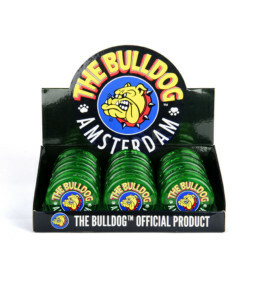 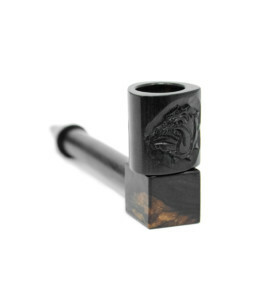 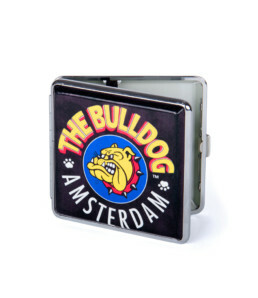 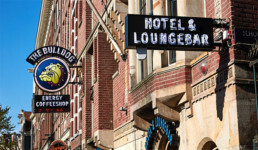 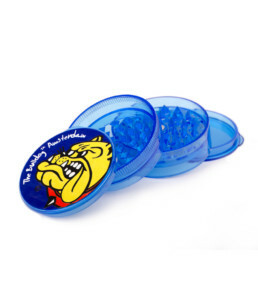 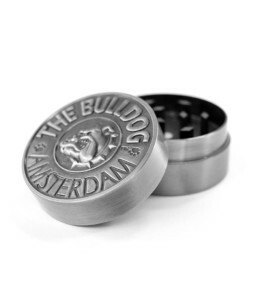 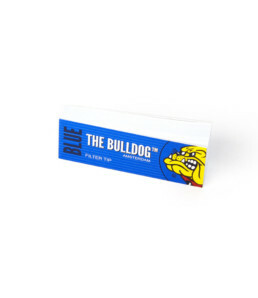 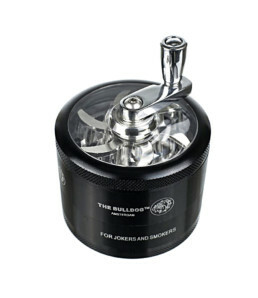 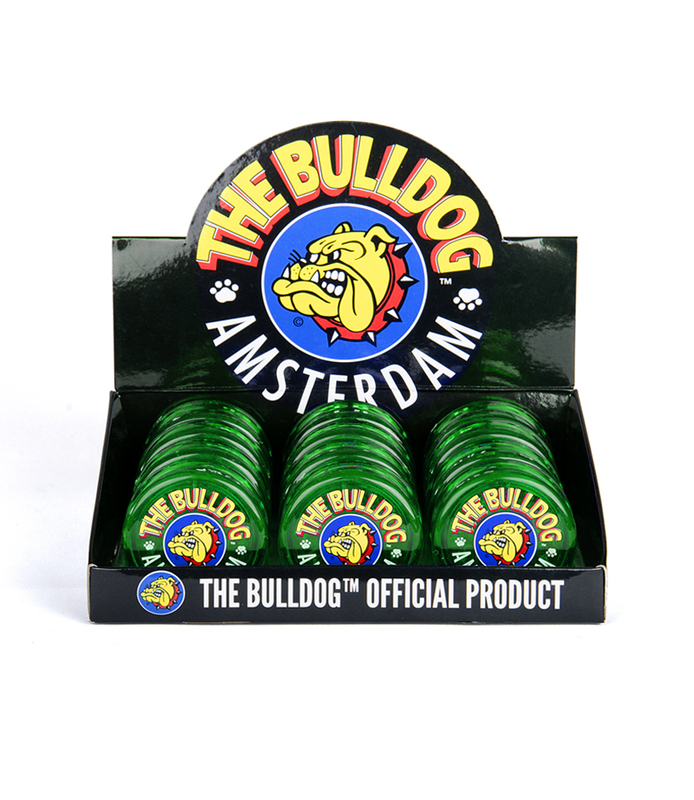 This Bulldog grinder is a 3-piece, green plastic grinder that is decorated with the iconic Bulldog face and the words The Bulldog and Amsterdam on its lid. 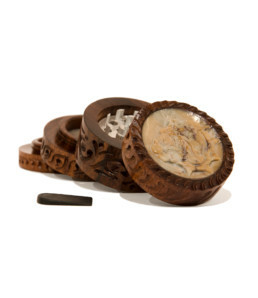 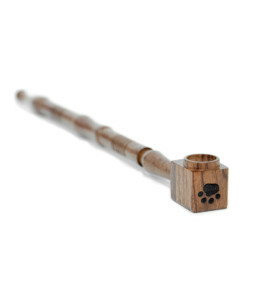 These great lightweight grinders have magnetic closure and come with what’s known as shark or pyramid shaped teeth that effortlessly crush and grind your tobacco or herb mix into the desired texture. 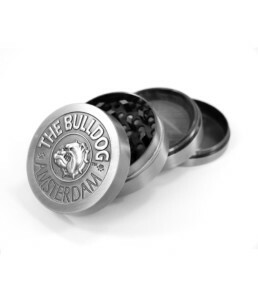 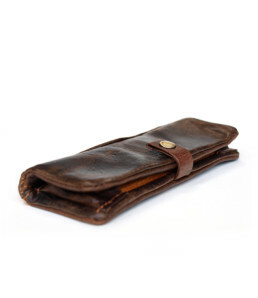 Don’t worry if you find that you have excess ground herb or tobacco left over, these grinders have a stash box under the lid to store papers, tips and anything else you can think of that will fit.